Selecting any application will open it in full screen mode. 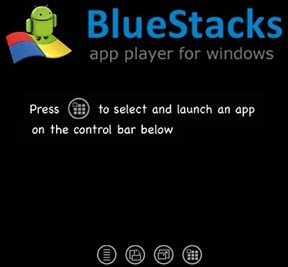 You can also download more games and applications from there server. 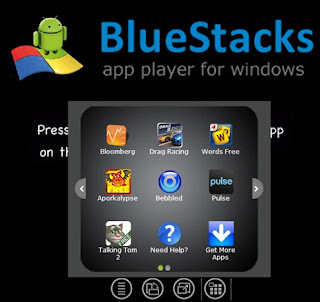 The free version of BlueStacks is available and it supports at maximum of 26 downloadable applications (excluding 10 pre-loaded applications). Note: The application works on Windows Vista and Windows 7.